Simplicity at its best - our Capelle Beige Rug in Wool Leather is chic and stylish, as well as timeless. Create a laid back look that’s always on trend, in a natural beige shade, this rug will add an instantly sophistication to your home. Expertly designed to create an intimate and inviting environment, the rug is made from 56% wool and 44% leather for a soft and luxurious finish. 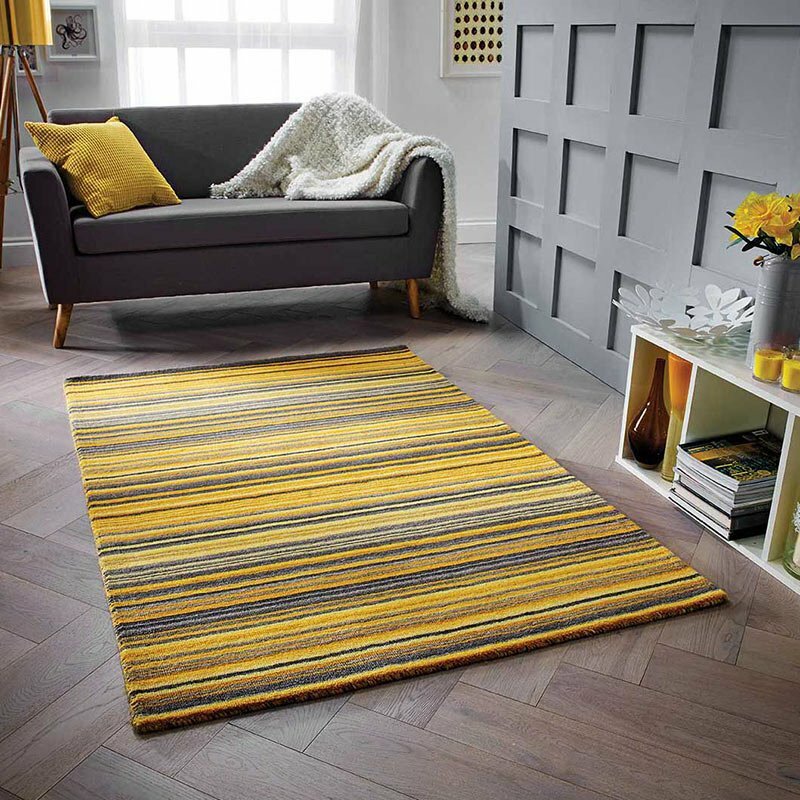 Hand woven to ensure optimum quality, the rug comes in two sizes and is durable as well as versatile. Try placing in front of your sofa, to create a sophisticated and chic finish to your living room.